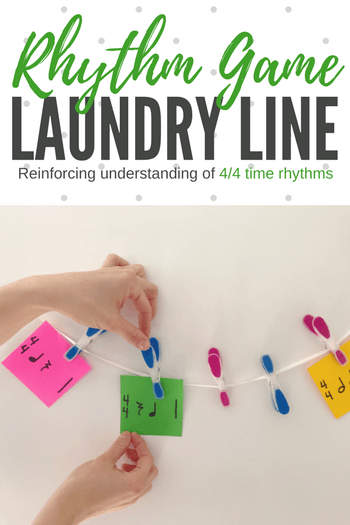 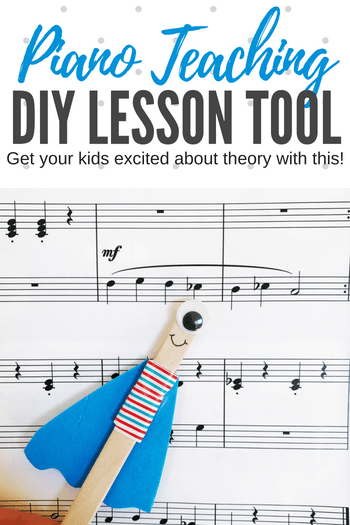 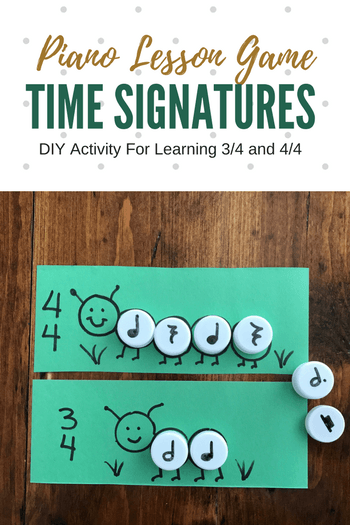 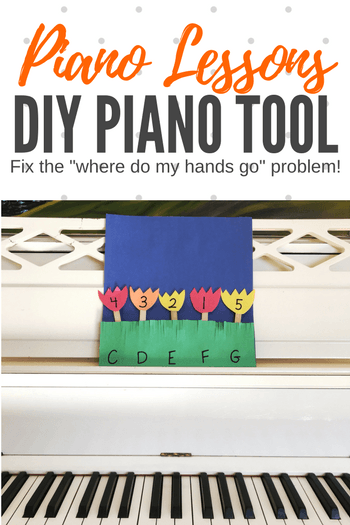 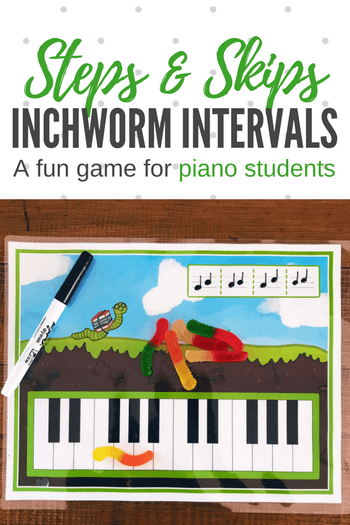 Reinforce Understanding Of Time Signatures With DIY Caterpillar Cards! 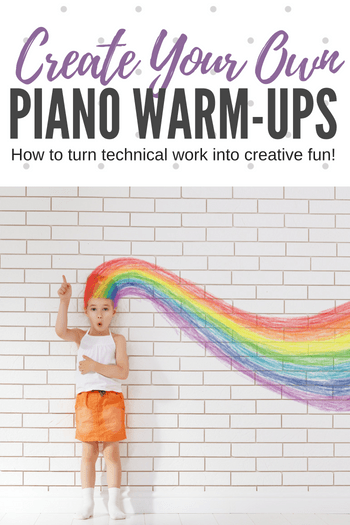 5 Ways Piano Students Can Create Their Own Technical Warm-Ups And Have A Blast! 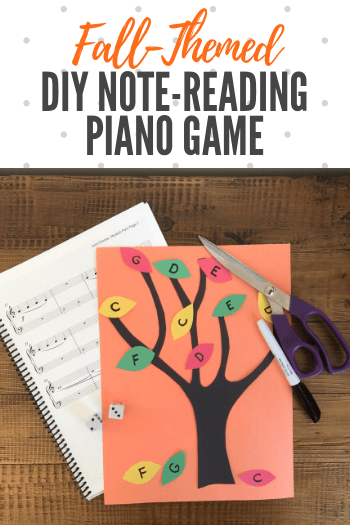 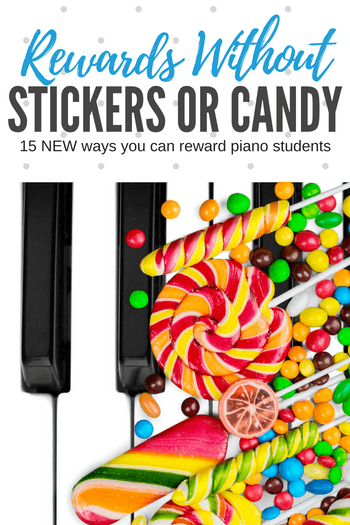 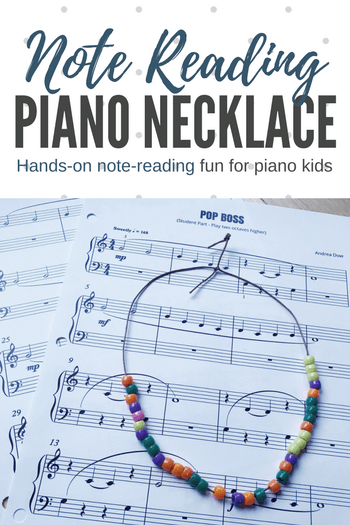 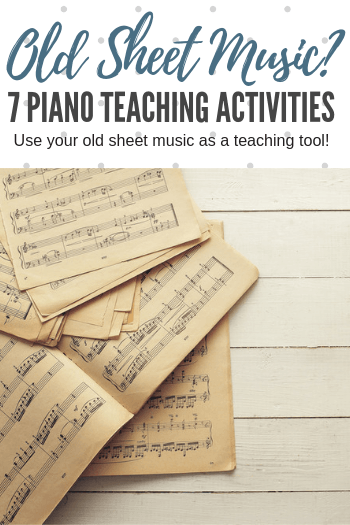 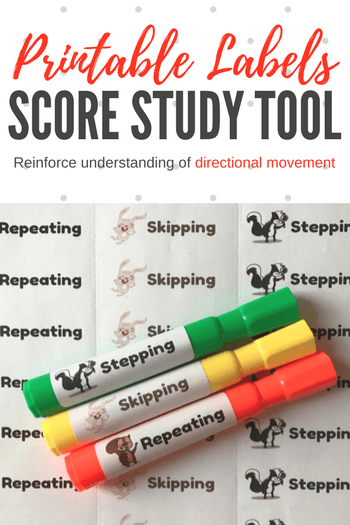 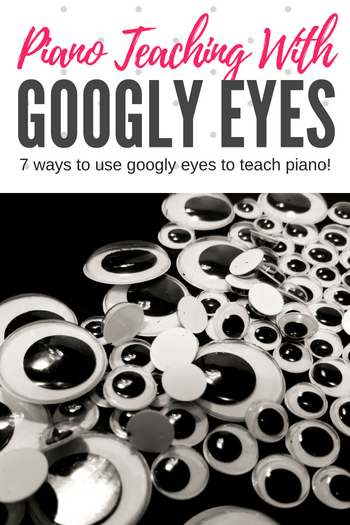 7 Ways To Repurpose Stacks Of Old Music Into Sight-Reading Fun!